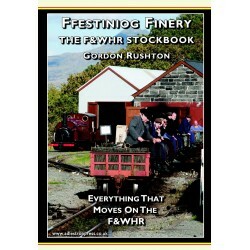 Author: Gordon Rushton Pages: 326 Format: A4 – portrait ISBN - 978-0-9571456-3-4 Publisher: Adlestrop Press Date Published: 15th September 2018 Everything that moves on the F&WHR, with in-depth analysis of history and modern form, comment on policy, with a table full of details to cover all the locomotives and rolling stock. 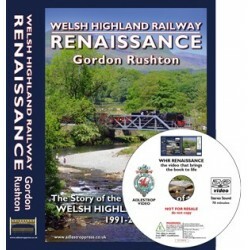 Author: Gordon RushtonPages: 448Format: A4 – PortraitISBN-13: 978-0957145603Publisher: Adlestrop PressDate Published : 02 August 2012Available for SALE (price includes a 70 minute VIDEO) This is the truly astonishing story of the return from dereliction of the 25 mile long Welsh Highland Railway. 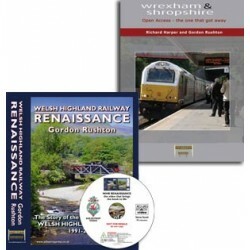 Two books - Wrexham & Shropshire and Welsh Highland Railway Renaissance - for £69, including Free P&P as well as the official WHR Renaissance DVD. UK only. We ship with UKMail for next working day delivery. 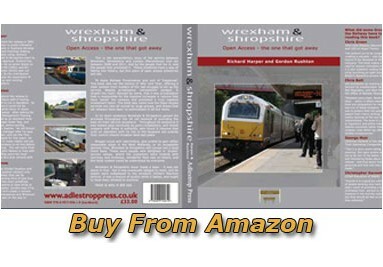 Overseas customers please use our Amazon shop. 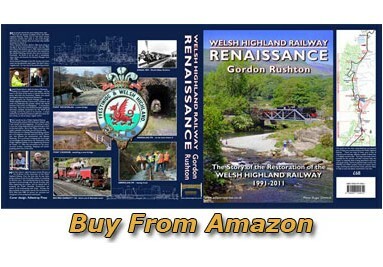 "I am delighted with it, it is superbly produced!" 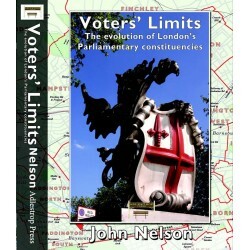 "The book arrived on Friday – much to my relief! It was well worth the wait." 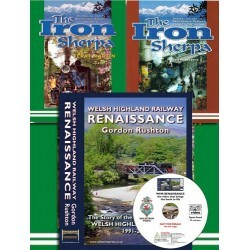 "To make such a book is very nice work. But it takes a lot of time. (As you surely will know!)." 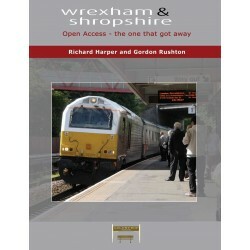 "Absolutely lovely book. 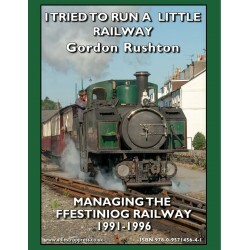 Not sure the coffee table will support it though… "
"First impression – wonderful. 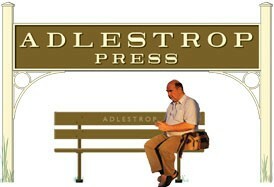 Now I must find a few years to read it!" 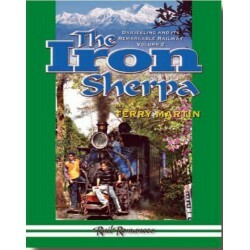 "Yes, it arrived early this morning, which severely delayed the gardening !!"